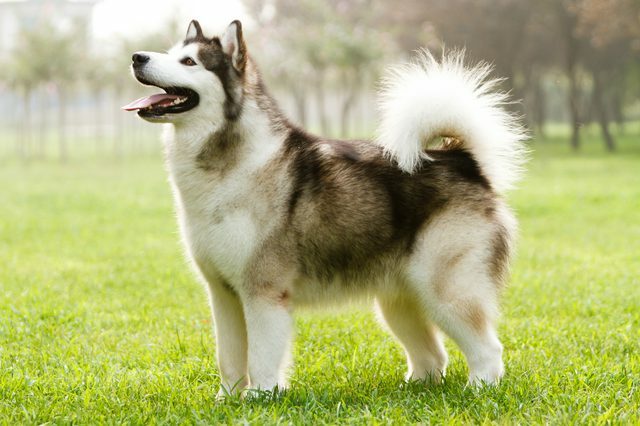 When I was just 7 years old, my beloved dog Apple had an deep injury with a sharp stick. She jumped a fence and didn’t see what was on the other side until it was too late. I remember well the frantic effort to get her to the vet in time and the anguished wait while she had surgery. I was worried, but I trusted Margaret the vet to look after my Apple. The joy of finding out that she was going to be tender for a while but would make a full recovery, still stays with me and it was then I knew I would be a vet. 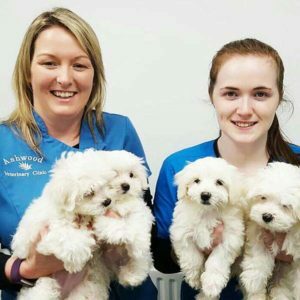 Every member of our staff at Ashwood is an animal lover with their own pets and we know the importance of working with a vet and vet practice you trust. 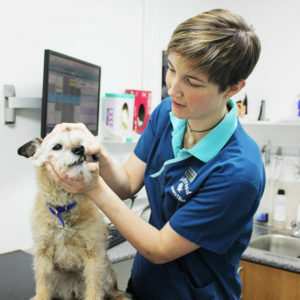 We treat our patients as our own and we will listen carefully to you. We will give you clear advice. We know we are treating a much loved member of your family. I’d love you to take a minute to explore our site to find out why we care for animals so much and what we can do for you. 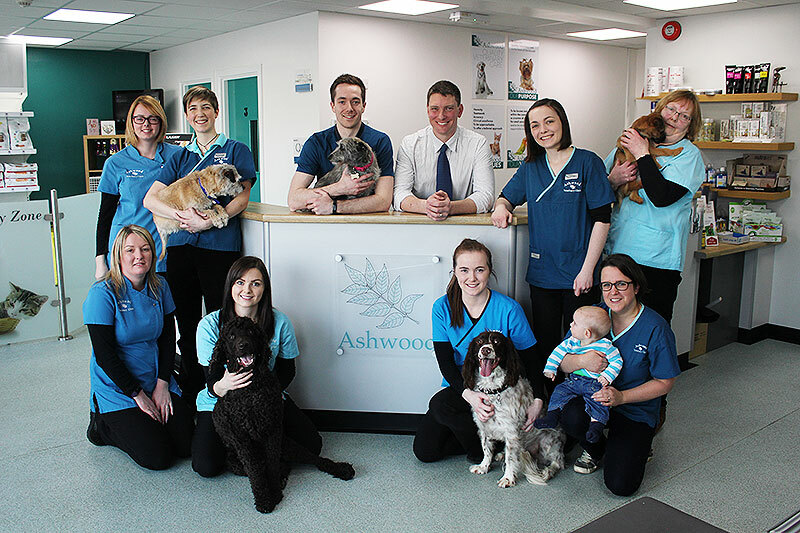 Click below to meet the friendliest team of Vets, Nurses and Receptionists in the country. 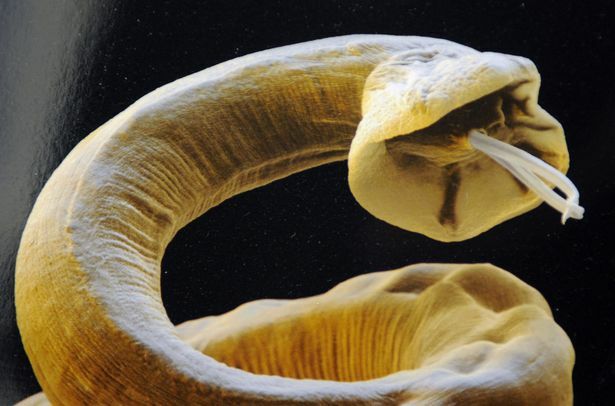 We deal with many complex cases and have top facilities and a number of specialist interests. 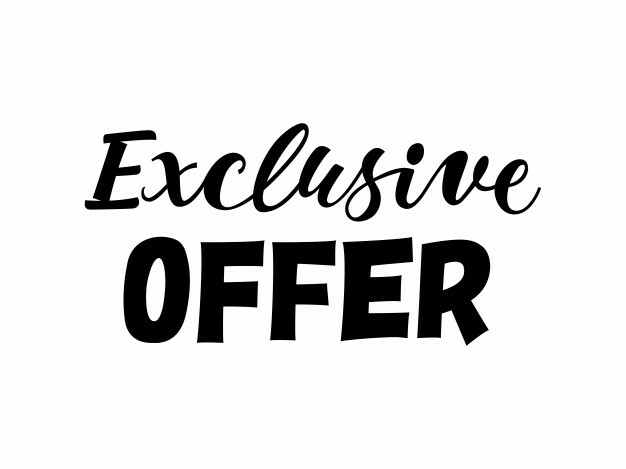 Click below to see what we can do for you. 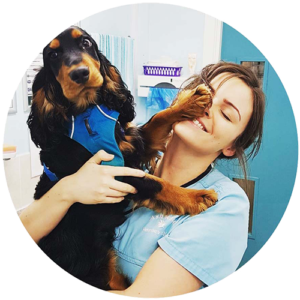 RCVS-accredited practices have to meet high standards; particularly in hygiene, health and safety, clinical controls and facilities. 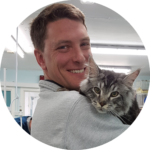 An accredited Cat Friendly Clinic has reached a higher standard of cat care. 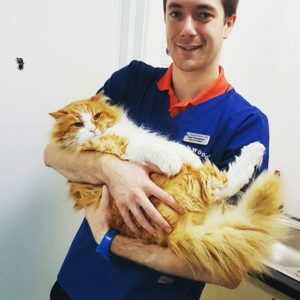 Anna, our ‘Cat Advocate’ and a Registered Veterinary Nurse, ensures the cat friendly standards are adhered to, and would be happy to talk to you.